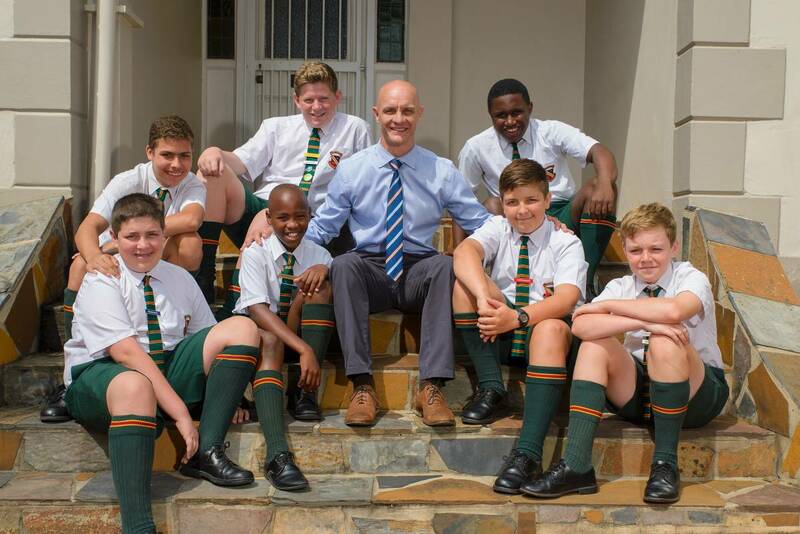 An Insight into our "Home Away From Home"
Our boarding establishment, houses boys only, and is truly a home away from home. Three full size netball courts, in a stunning setting. Weekly social tournaments are hosted too. 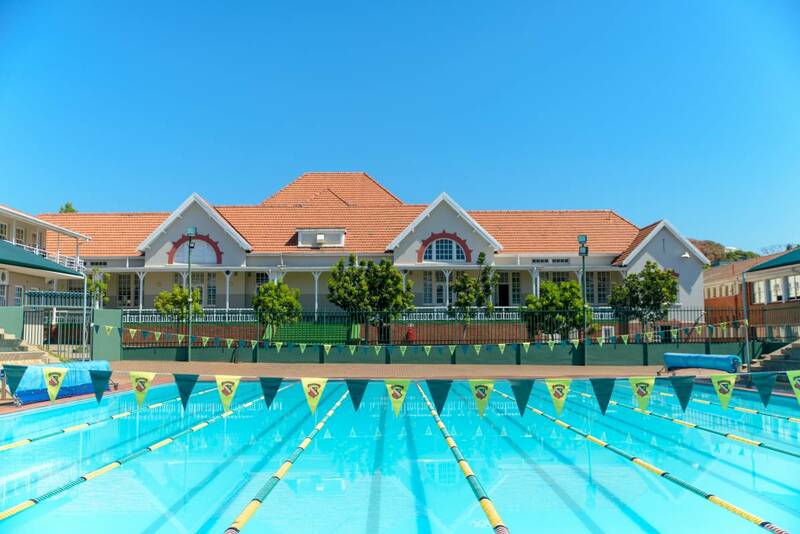 Swimming is at the heart of Glenwood Preparatory School, with a highly competitive swimming team. Hosting a variety of sports all year round. 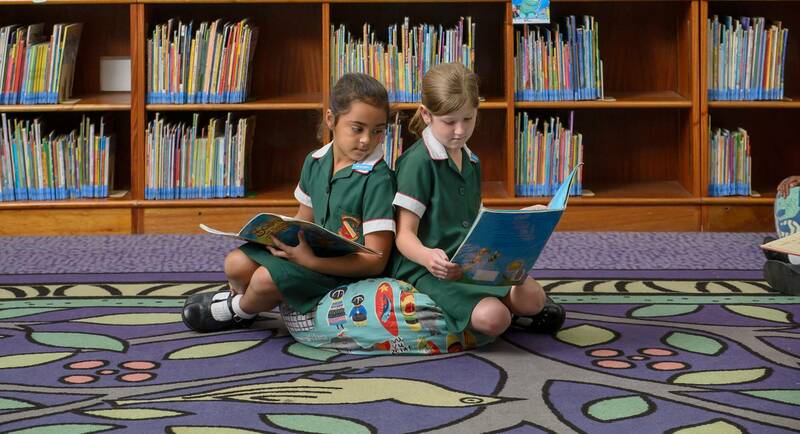 The heart of the school is the library, where a love for reading is nurtured. 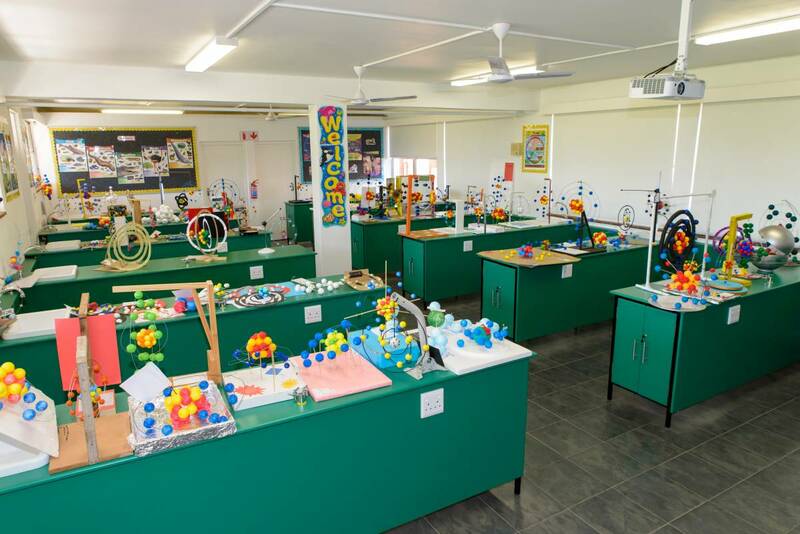 Inviting and beautifully decorated classrooms. 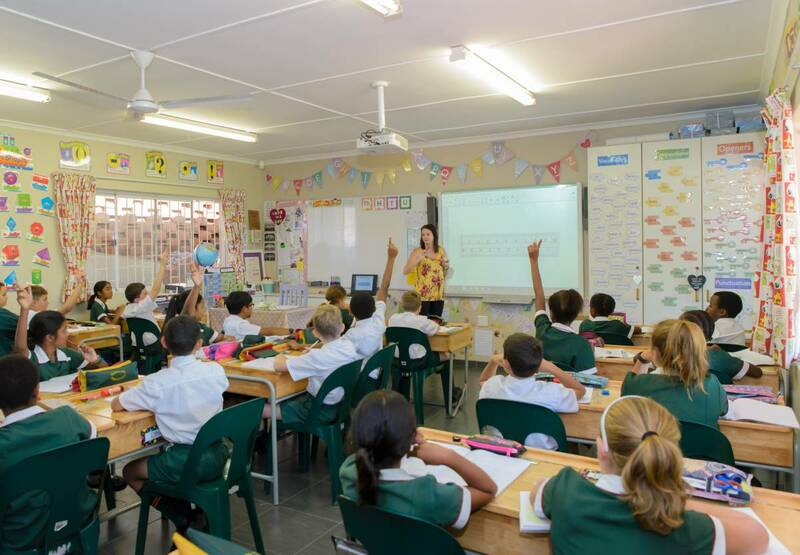 With SMART Boards in every classroom. All our JP Classrooms are fitted with air conditioning. 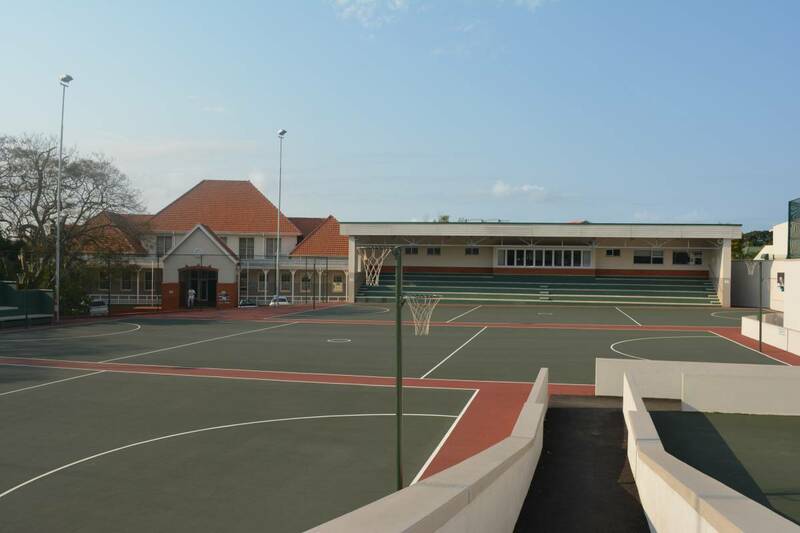 A child friendly section of the school. 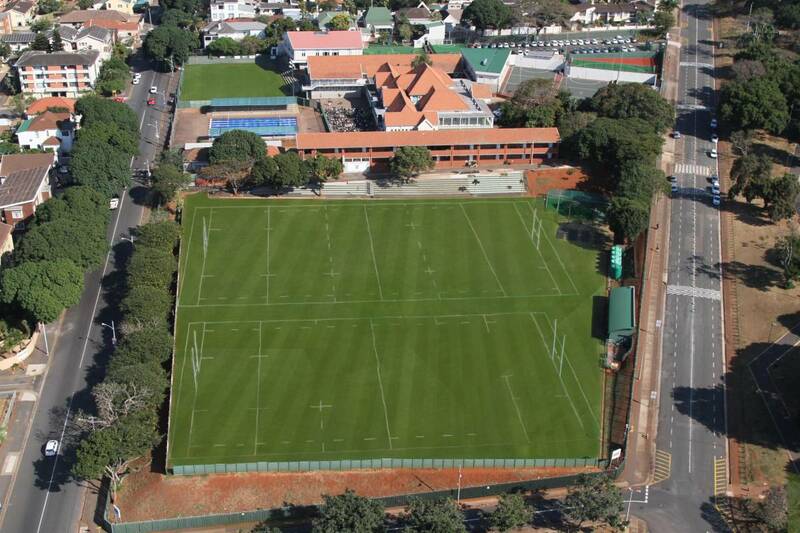 Where our Junior Primary grows and prepares for the senior phase. 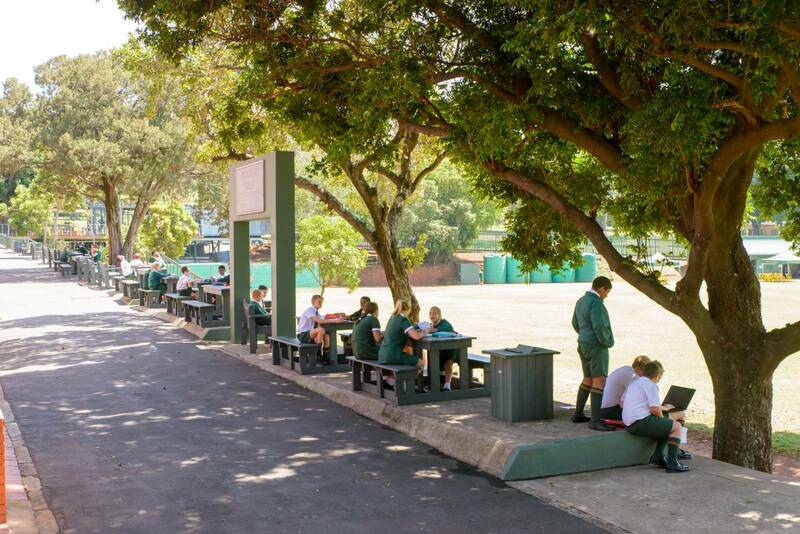 Our children enjoy the opportunity to work outside the classroom, with plenty of shady spots and tables. Our science lab is fully equipped to grow the minds of our young scientist. 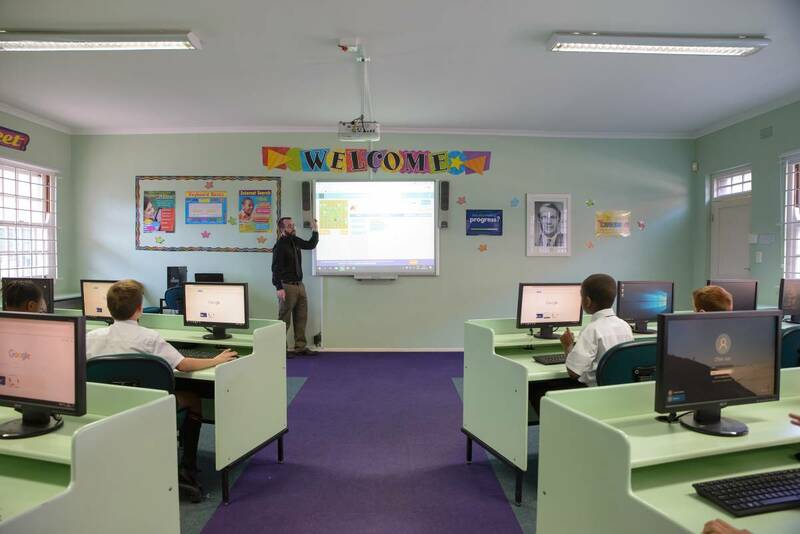 The computer room is equipped with modern generation computers, and is able to seat all pupils in a single class. 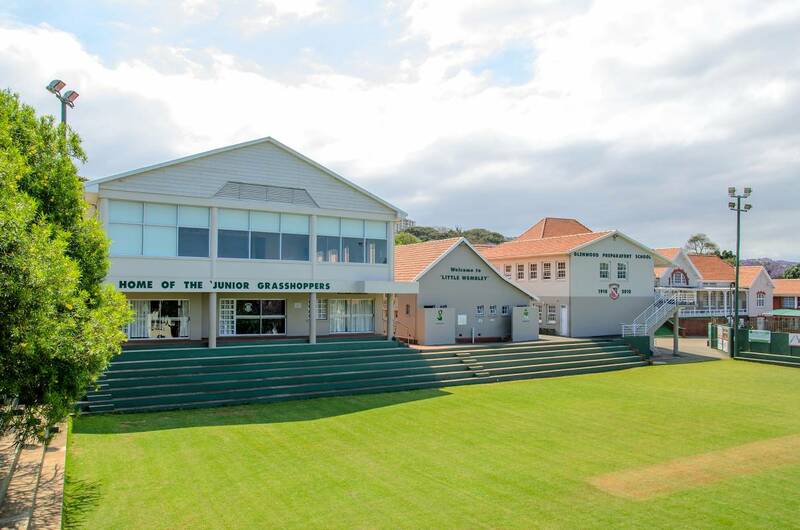 Situated on the Junior Primary side of the school, Little Wembley is a quarter size field used for Junior Sports days and various practices.